The first black metal band from North Bay, Ontario. 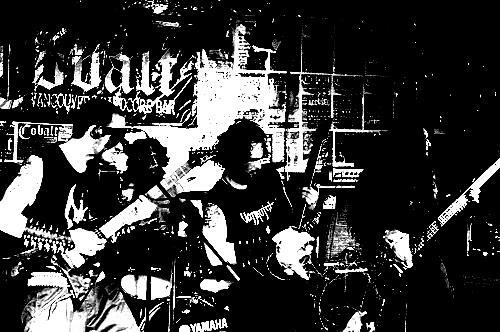 Together with Empyrean Plague they comprise part of the Northern Ontario Black Metal, or NOBM, scene. Other bands include Grimnyr, The Northern Ontario Black Metal Preservation Society, Wolven Ancestry, and Woods of Ypres.